I’m back from Katsucon with new photos and new costumes. It was a joy to see good friends and create funny memories. 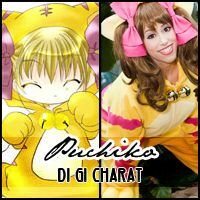 My first update is of new photos of my Puchiko Cheshire Cat costume. 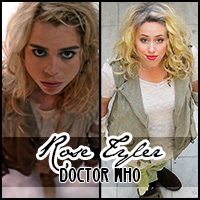 Links have been updated and my new costumes will be posted shortly. I’m adding a new costume to my list of finished worked, a Saturday Night Live Spartan Cheerleader. 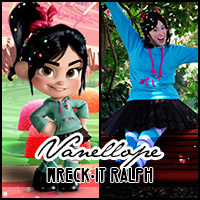 I need to schedule a photo shoot for this fun costume! I only have a couple of snapshots from Halloween. Work is underway for my costume schedule for Katsucon this coming year. I have a good start on two but there is so much work left to do. I have been working on my first set of feather wings and they are sitting in my dining room. Problem is, I need to order a few more feathers and I need to choose a new supplier. More first batch came from Rainbow Feathers, but they never sent my second order and I had to contact my credit card company about retrieving my payment. Any recommendations for other suppliers? I am happy to add another link to my list, of a lovely Italian cosplayer, Misa. 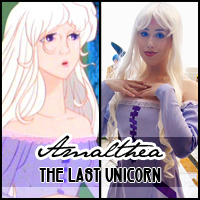 New photos posted of my Lady Amalthea costume. 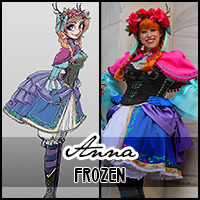 Welcome to the costume portfolio of Midwestern cosplayer Samantha (AngelSamui). Please enjoy your visit and thank you so much for visiting!